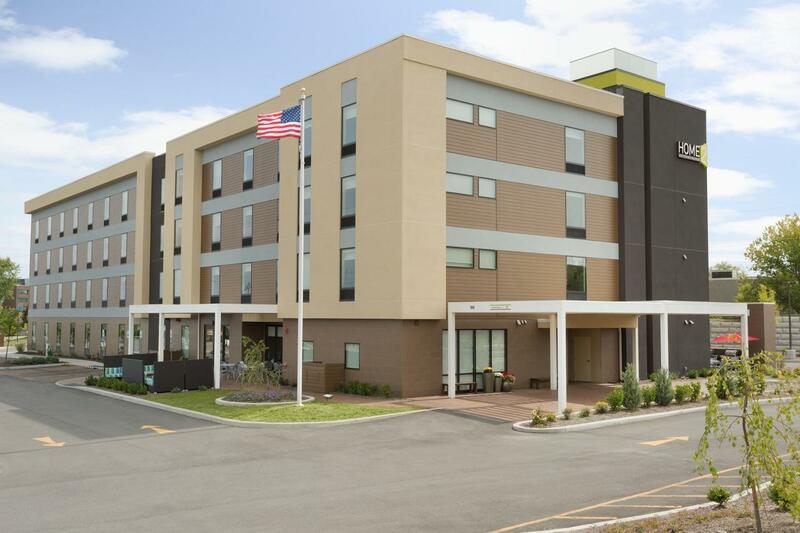 Home2 Suites by Hilton Rochester Henrietta, NY, a modern hotel centrally located to I-90, I-390, I-490 and I-590, is close to the University of Rochester and Rochester Institute of Technology. 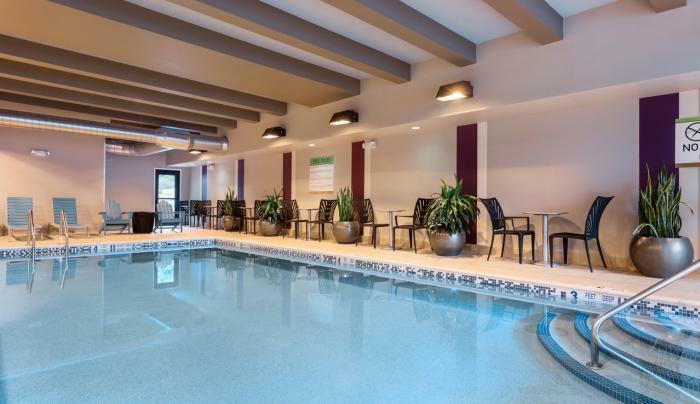 Enjoy easy access to retail, dining and leisure opportunities, including several golf courses near this hotel in Henrietta, NY. Nearby attractions include the National Museum of Play at The Strong and the National Susan B. Anthony Museum & House. 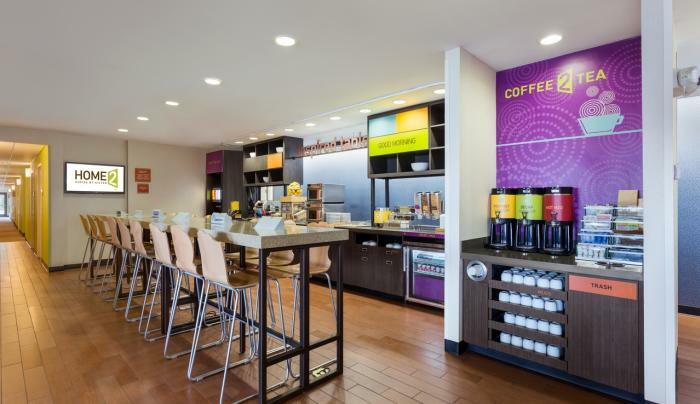 Each morning, join us for free breakfast at our Inspired Table™ offering a variety of hot and cold options. 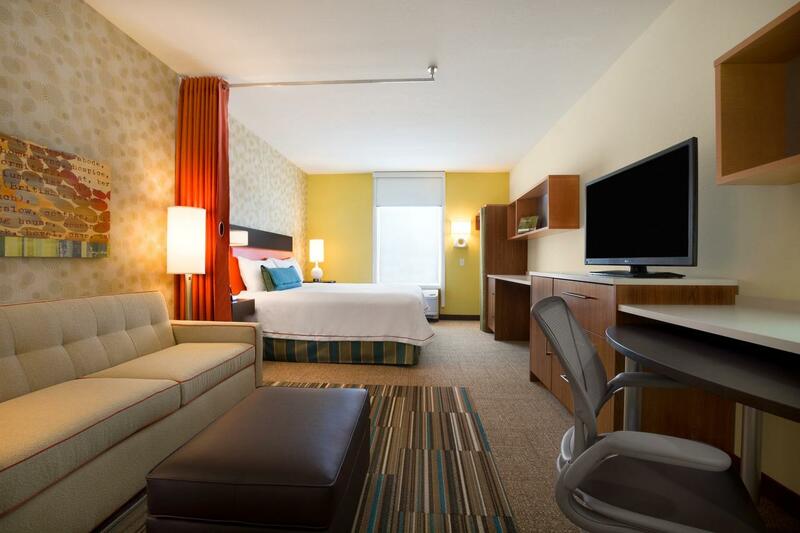 Feel at home in our Henrietta, NY hotel’s flexible and spacious studios or one-bedroom suites. 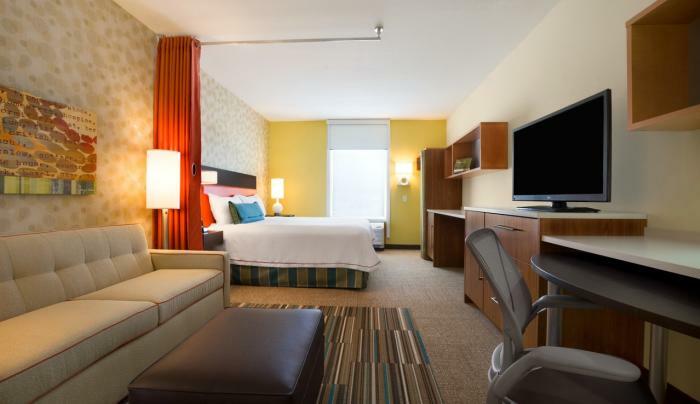 Stay connected with free WiFi, play music through the iHome dock and watch cable channels and DVDs on the 42-inch LCD TV. Cook in your full kitchen, with a dishwasher, microwave, refrigerator, crockery and silverware. 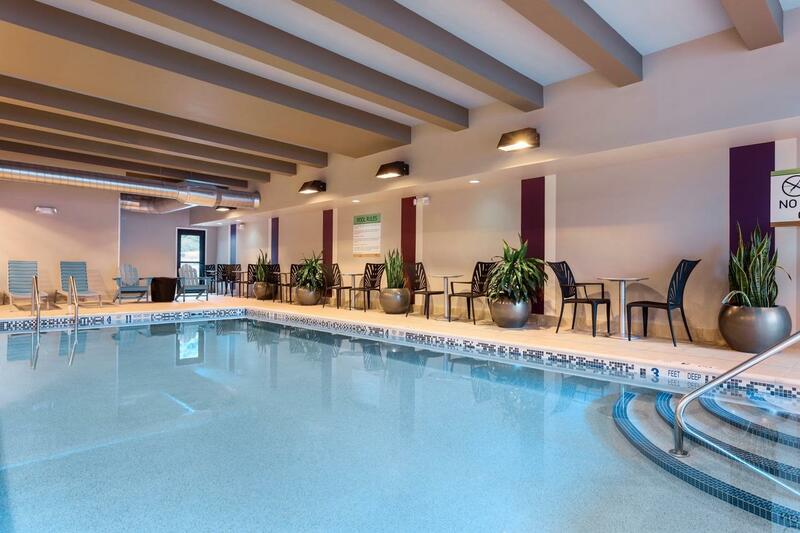 Pack the dog bowl and leash, as your pet is welcome at our Home2 hotel near Henrietta, NY. 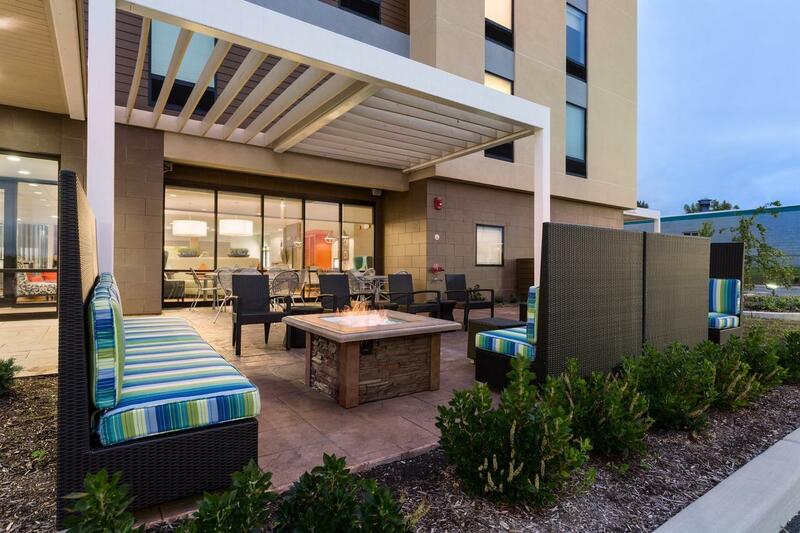 Hold a successful event for up to 30 people in our 600 sq. 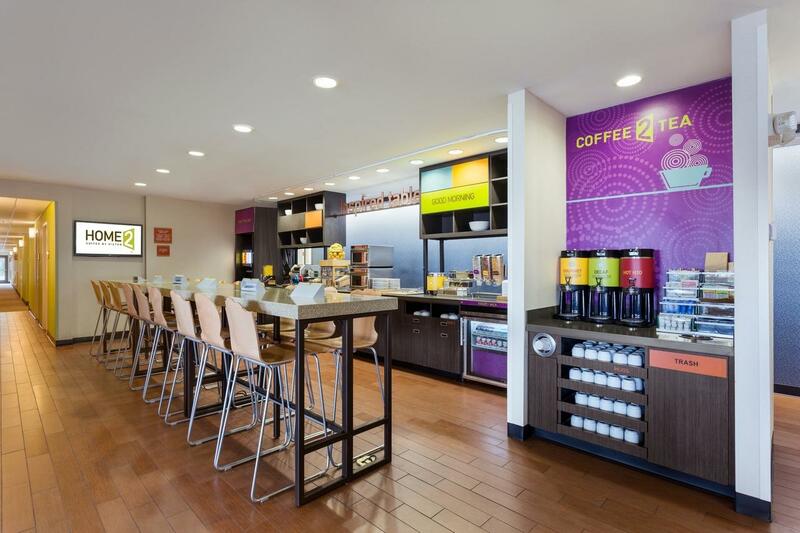 ft. meeting room, and stay connected in the complimentary 24-hour business center. 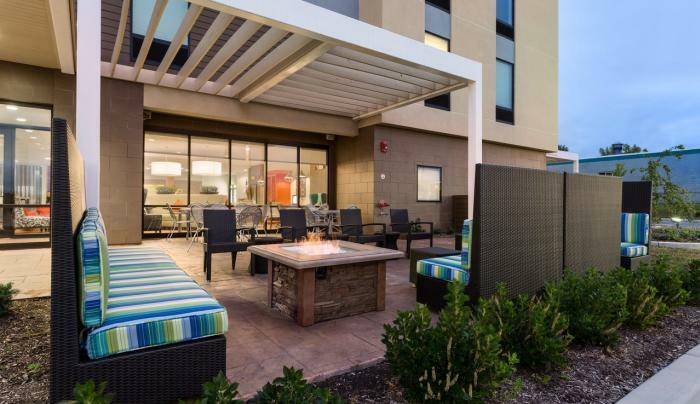 Swim in the heated indoor pool, work out any time in the fitness room and after a busy day, unwind by the fire pit in the outdoor patio area. 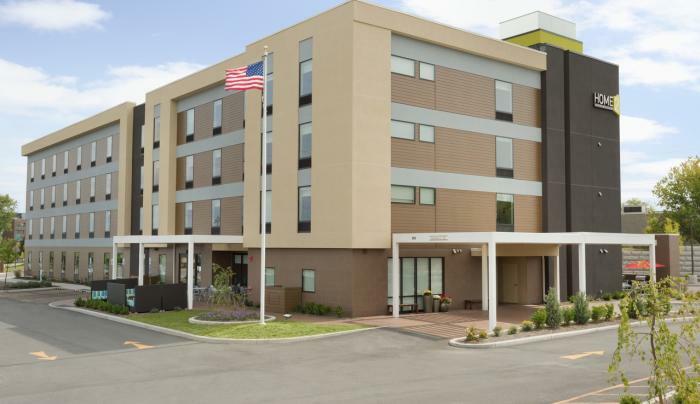 For your convenience, complimentary parking is available at our Henrietta, NY hotel.